Everybody will have fun with this box of 32 stamps on Christmas theme! 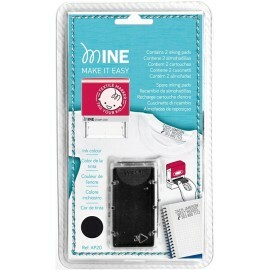 Cards, drawings, notebooks, these EVA foam rubber stamps are ideal for scrapbooking. 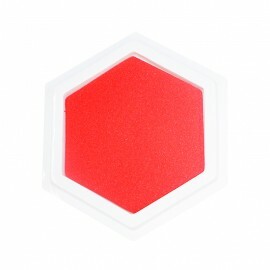 Small and practical, they come with a red ink pad and will be suitable for small hands of children! 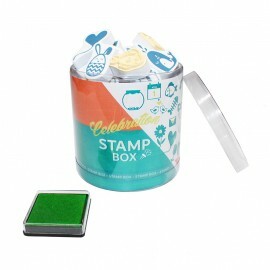 Everybody will have fun with this box of 32 stamps on Celebration theme! 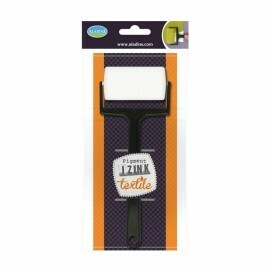 Cards, drawings, notebooks, these EVA foam rubber stamps are ideal for scrapbooking. 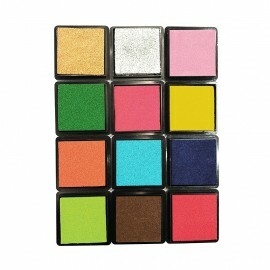 Small and practical, they come with a red ink pad and will be suitable for small hands of children! Children will be able to learn while having fun with the 'Farm' stamp case! 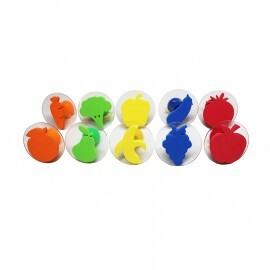 These double density EVA foam stamps will help your children develop their imagination. They are very practical with their ergonomic handle and protection disc. On paper or cotton fabric, your children will become real little artists! Children will be able to learn while having fun with the 'House' stamp case! 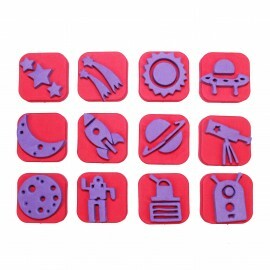 These double density EVA foam stamps will help your children develop their imagination. They are very practical with their ergonomic handle and protection disc. On paper or cotton fabric, your children will become real little artists! 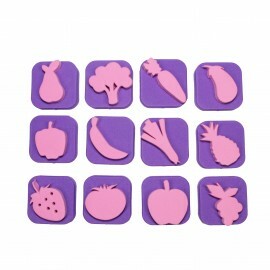 Children will be able to learn while having fun with the 'Fruit & Veggie' stamp case! 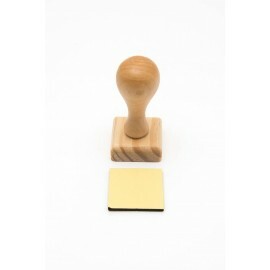 These double density EVA foam stamps will help your children develop their imagination. They are very practical with their ergonomic handle and protection disc. On paper or cotton fabric, your children will become real little artists! 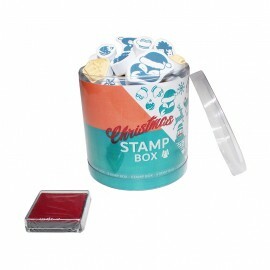 Children will be able to learn while having fun with the 'Christmas' stamp case! 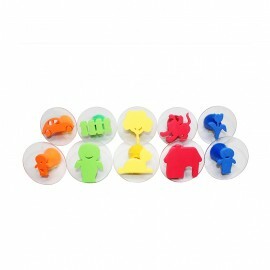 These double density EVA foam stamps will help your children develop their imagination. They are very practical with their ergonomic handle and protection disc. On paper or cotton fabric, your children will become real little artists! 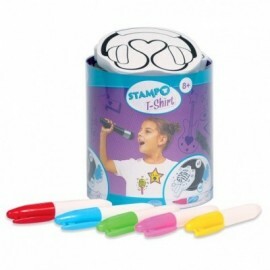 Children will be able to learn while having fun with the 'Shapes' stamp case! 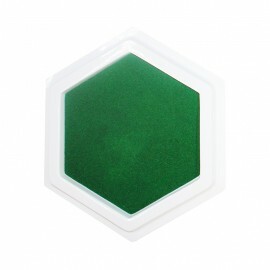 These double density EVA foam stamps will help your children develop their imagination. They are very practical with their ergonomic handle and protection disc. 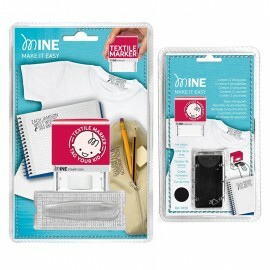 On paper or cotton fabric, your children will become real little artists! 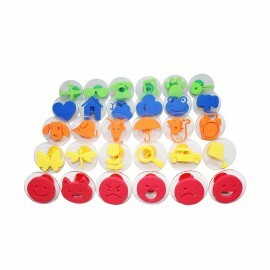 Mini foam stamps for kids to learn while having fun! 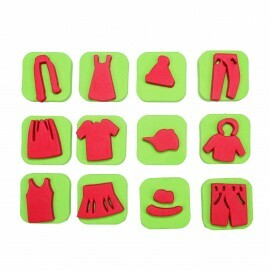 Let your children develop their imagination with the 'Wardrobe' stamps! On paper, cotton or other material, your children will become real little artists! 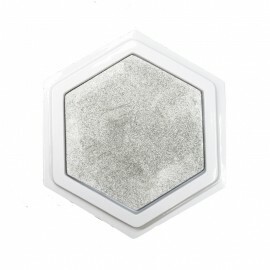 Use your stamps with the appropriate EVA foam ink pads. Mini foam stamps for kids to learn while having fun! 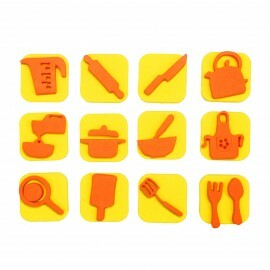 Let your children develop their imagination with the 'Kitchen' stamps! On paper, cotton or other material, your children will become real little artists! Use your stamps with the appropriate EVA foam ink pads. Mini foam stamps for kids to learn while having fun! 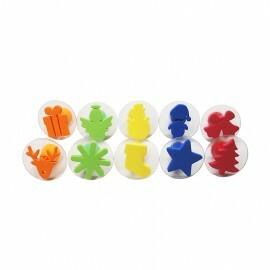 Let your children develop their imagination with the 'Space' stamps! On paper, cotton or other material, your children will become real little artists! Use your stamps with the appropriate EVA foam ink pads. Mini foam stamps for kids to learn while having fun! 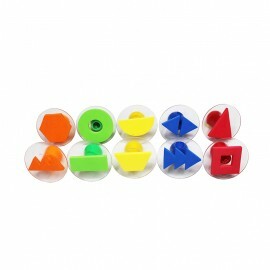 Let your children develop their imagination with the 'Gymnast' stamps! On paper, cotton or other material, your children will become real little artists! Use your stamps with the appropriate EVA foam ink pads. 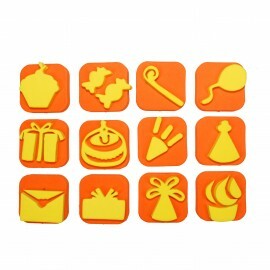 Mini foam stamps for kids to learn while having fun ! 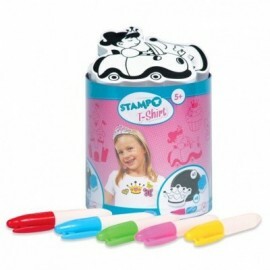 Let your children develop their imagination with the 'Party' stamps! On paper, cotton or other material, your children will become real little artists! Use your stamps with the appropriate EVA foam inks. 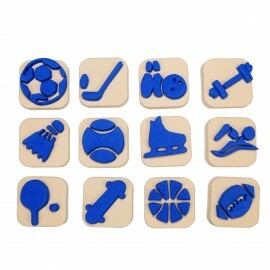 Mini foam stamps for kids to learn while having fun ! 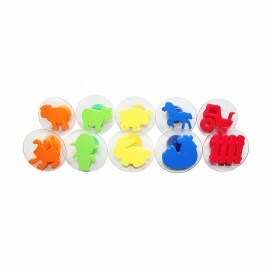 Let your children develop their imagination with the 'Market' stamps! On paper, cotton or other material, your children will become real little artists! 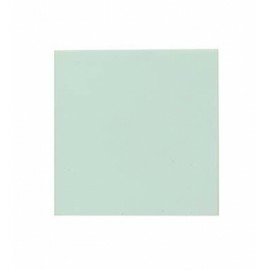 Use your stamps with the appropriate EVA foam inks. 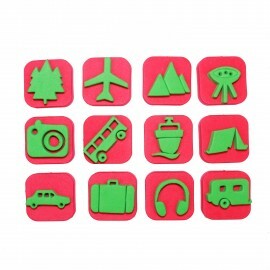 Mini foam stamps for kids to learn while having fun ! Let your children develop their imagination with the 'Adventure' stamps! 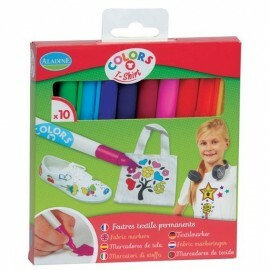 On paper, cotton or other material, your children will become real little artists! Use your stamps with the appropriate EVA foam inks. Perfectly adapted to the size of the mini stamps, these 12 ink pads will be perfect to have fun decorating any type of supports! Children will also be able to use their fingerprints and create their own masterpiece! The ink is easily washable with water! 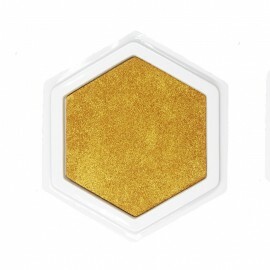 This gold digital inkpad will allow children to have fun while creating! Washable with water, specially designed for little hands and little fingers of children! This silver digital inkpad will allow children to have fun while creating! Washable with water, specially designed for little hands and little fingers of children! This green digital inkpad will allow children to have fun while creating! Washable with water, specially designed for little hands and little fingers of children! This purple digital inkpad will allow children to have fun while creating! Washable with water, specially designed for little hands and little fingers of children! This red digital ink will allow children to have fun creating ! Washable with water, specially designed for little hands and little fingers of children! With this textile stamp you will be able to customize and identify the clothes, toys and supplies of your children. The ink withstands up to 60 machine washes. 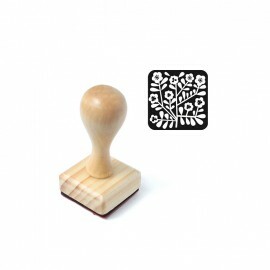 This customizable stamp is one of the best alternatives to the woven names of our grandmothers. 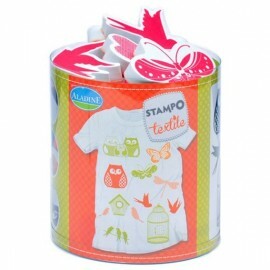 1 stamp for textile and paper delivered in a box 3 refills / cartridges to never run out of ink! 2 ink cartridge refills for the Minestamp textile stamp. 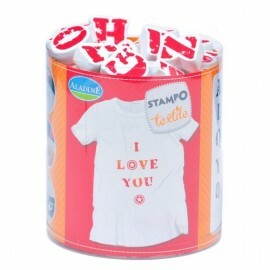 Personalize and identify your children's clothes, toys and supplies. The ink withstands up to 60 washes at 30 ° in the machine. 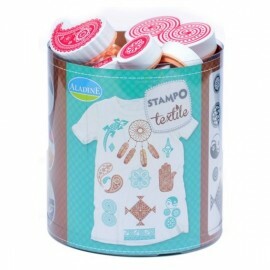 The customizable stamp and ink are one of the best alternatives to the woven names of our grandmothers. 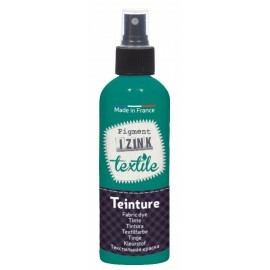 This Izink Fabric Due in eucalyptus blue green will be perfect for you to paint by hand or with stencils natural fiber fabrics such as cotton, silk, wool or linen, but also leather (after sanding). Izink pigments are made in France with the highest quality ingredient and processes. 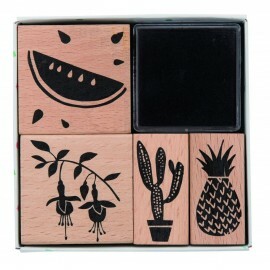 Lovely wooden stamp. 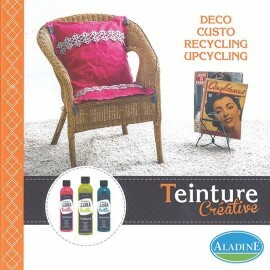 A "must have" for all your creative work. Very easy to use ! 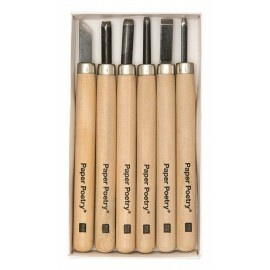 Set of 6 carving tools to sculpt your own stamps. Very easy to use. This Izink Fabric Due in sky blue will be perfect for you to paint by hand or with stencils natural fiber fabrics such as cotton, silk, wool or linen, but also leather (after sanding). 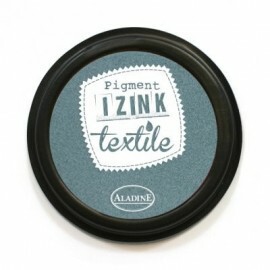 Izink pigments are made in France with the highest quality ingredient and processes.